Change in color of oral mucosa reflects the underlying health status, which is either local or systemic. This color change is due to pigmentation, which may be physiological or pathological. Pigmentation in pathological conditions range from localized anomalies of to potentially life-threatening conditions. 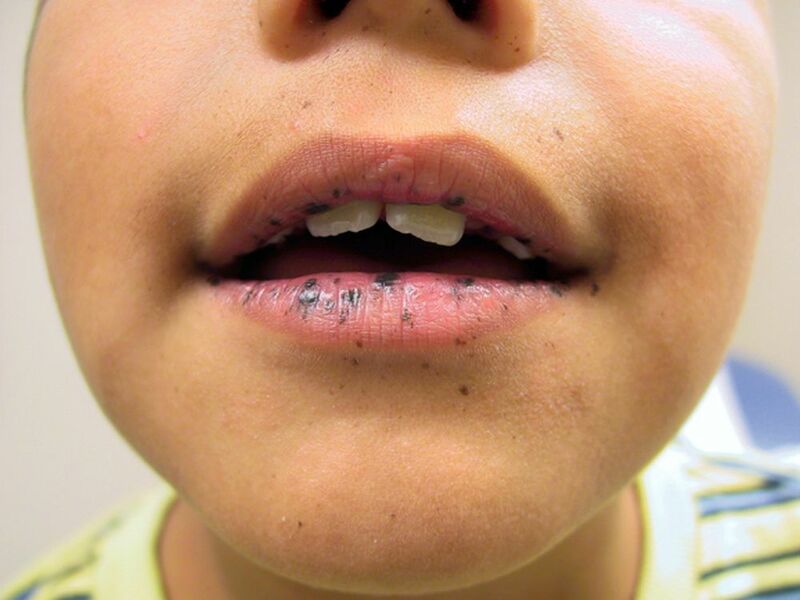 Since the dental professionals encounter a number of pigmented lesions in the oral cavity, it is important to have a comprehensive knowledge about their etiology, clinical manifestations, and their management. In the following review various pigmentations of the oral cavity are discussed. The pigmentation in oral cavity may be caused by the accumulation of one or more pigments which further leads to change in color of the tissues. There are several degrees of chromatic variegation observed in both physiological and pathological conditions. The normal color of healthy tissues of oral mucosa is pale pink, but there is change in color from pink to red due to inflammation. This coloration is caused by number of factors, one of which is pigmentation.